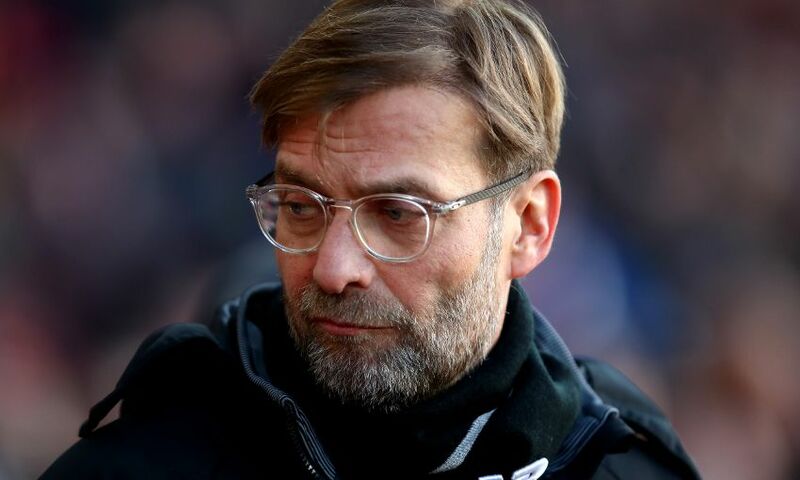 Jürgen Klopp considers the stress involved with a busy April a sign of success as Liverpool prepare for a return meeting with Manchester City that will see Georginio Wijnaldum take up a role at the base of midfield. The Reds followed up their energy-sapping 3-0 win over Pep Guardiola’s side in the first leg of their Champions League quarter-final with a goalless stalemate against Everton on Saturday. Thoughts then immediately switched to the second clash with City at Etihad Stadium tomorrow night, where Klopp will hope to have more options available after a string of untimely injuries. The manager has no problem with such headaches, however, because they mean Liverpool have something to fight for at the most important stage of the campaign. “It is intense and it will stay that way until the end of the season but it is always a sign for success if you still have stress in April. If you do, something is OK,” said Klopp. “Would it be a perfect week if we go through against City? It would be really cool but it would be the midweek. The perfect week is if we beat Bournemouth afterwards. So far, so good. “Since the international break a lot of things happen and it is not the moment for us to be celebrating and jumping up and down. 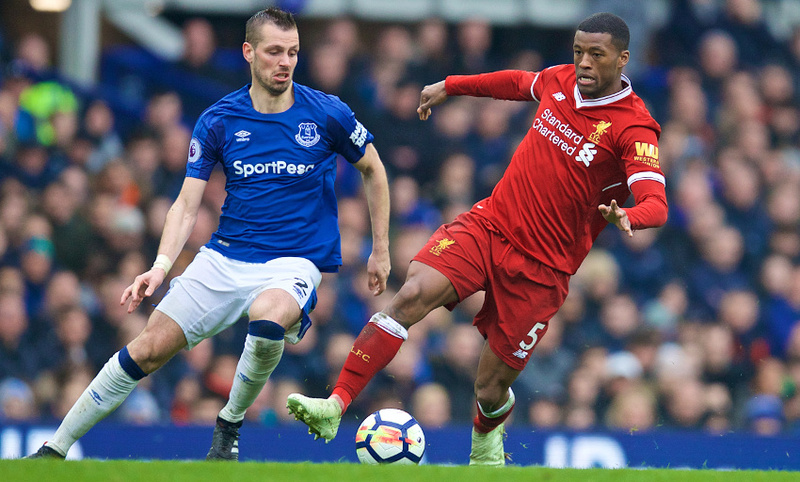 Emre Can’s struggles with a back issue and Jordan Henderson’s suspension for Tuesday’s clash have led to Georginio Wijnaldum being identified as the man to play in a deep-lying midfield position. The Dutchman was deployed there in a trial run at Goodison Park and impressed, with nobody else on the pitch having more touches or passes across the 90 minutes. “That was obviously the plan to use the chance and yes, it was good,” explained the boss. “Gini is a brilliant player for an attacking midfielder, he is creative, he is good with the ball, he can fix the ball and he has good vision and everything. The switch of role has not come as a surprise to the player, though, given a first hint towards it came as far back as Liverpool’s preparations last summer. “The manager was trying it in pre-season and he said it might happen in the season,” revealed Wijnaldum. “He said at the time that it could happen that I will play in that position and he might look to do it in the future. Now that time has come. “Normally, I stand higher on the pitch but in this position you get more on the ball, you have a lot of moments. When you play one position ahead, you have fewer moments.